Workforce productivity increases when employees can securely access their desktops and applications from their chosen device at the times and places they choose to work. 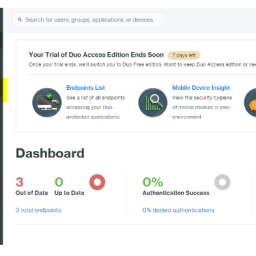 But when having virtualized applications or remote access tools enabled, we are required to take security measures like multifactor authentication. 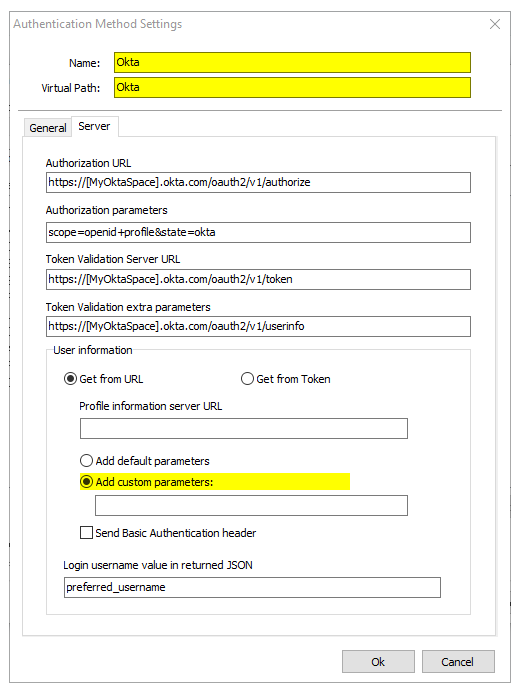 In this quick tutorial, we will show how to properly configure Okta OAuth 2.0 MFA for Thinfinity Remote Desktop Server v4.0 and Thinfinity VirtualUI v2.5. 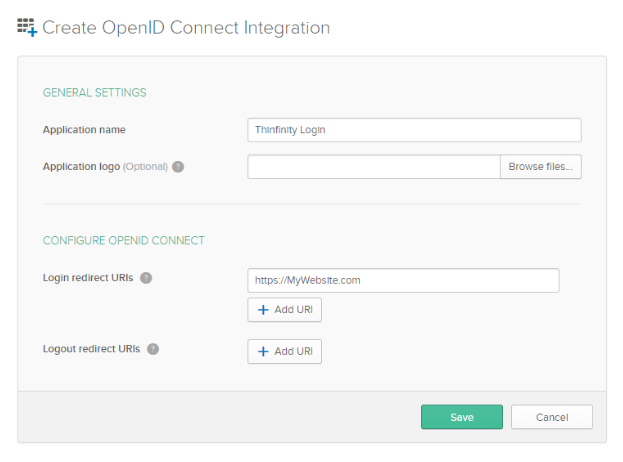 3) Give the application a name, and type in the URL you use to reach Thinfinity. Then press “Save”. 4) You should be redirected to the Application Settings. 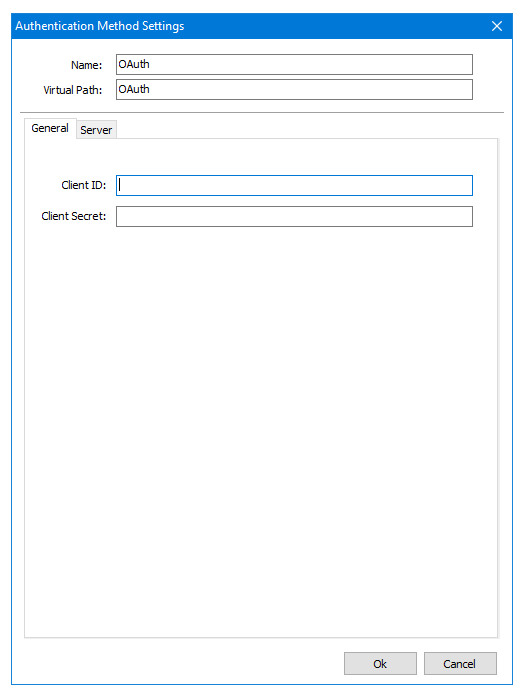 In here, press the “General” button, and edit the “Login information”. 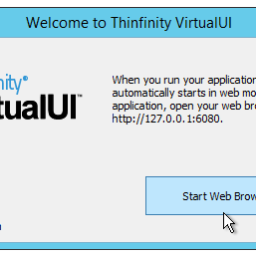 Configure the “Initiate login URI” field, by adding the Thinfinity’s website address and “/Okta” at the end of the URL. 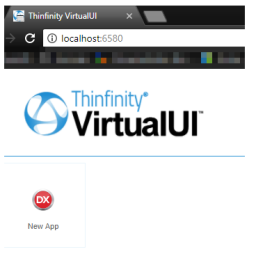 7) Now, open either the Thinfinity Remote Desktop Server Manager or the Thinfinity VirtualUI Manager and navigate to the “Authentication” tab. 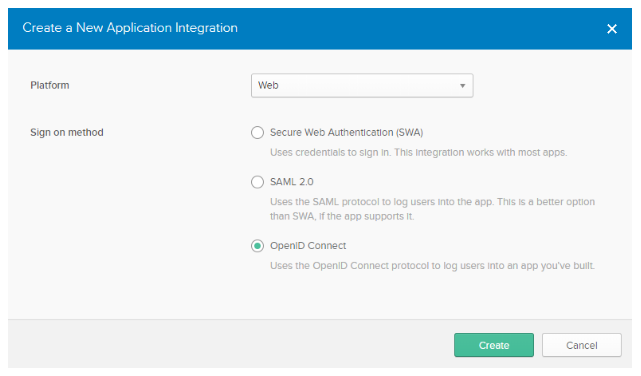 Click on OAuth 2.0 and choose “Other”. 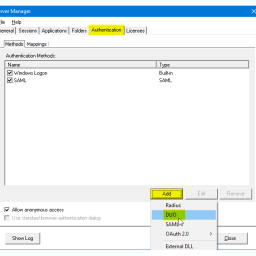 Press “OK” after you finish configuring the Authentication Method. 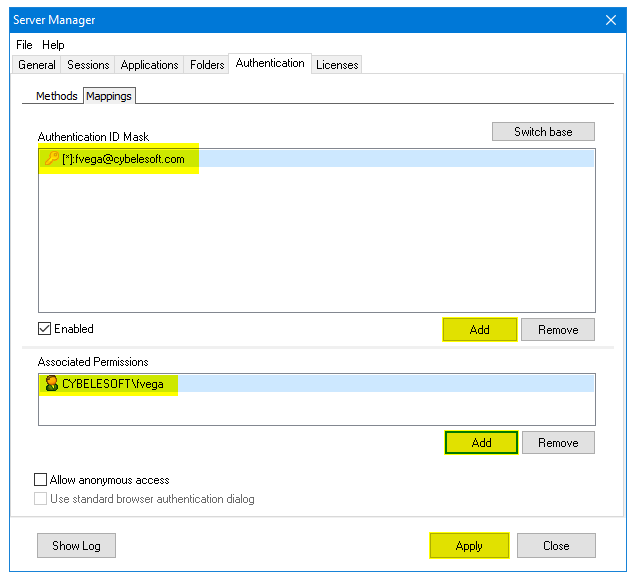 10) Click on the “Mappings” tab and then press “Add” under the Authentication ID Mask. 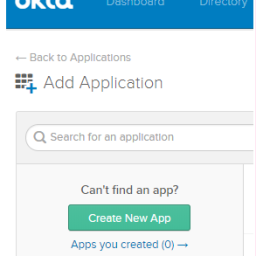 Add the email address of the Okta user you want to validate and press “Ok”. 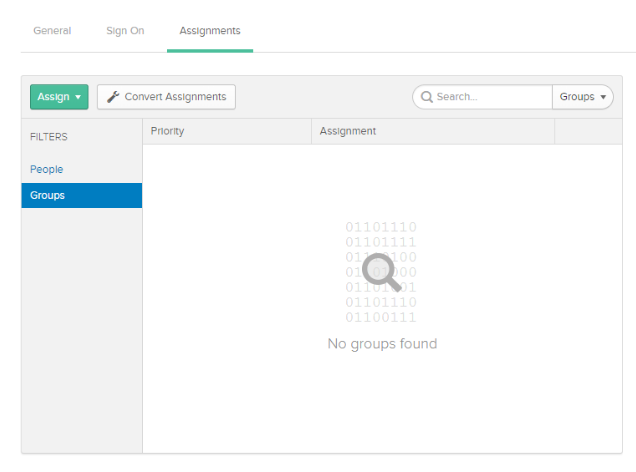 After you add the appropriate mappings, click on the “Apply” button. 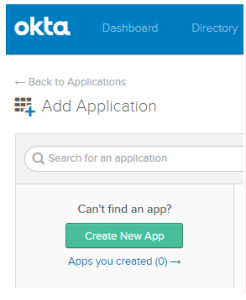 11) Navigate to the Thinfinity’s landing page, and you should see the “Login With Okta” option listed as an Authentication Method. 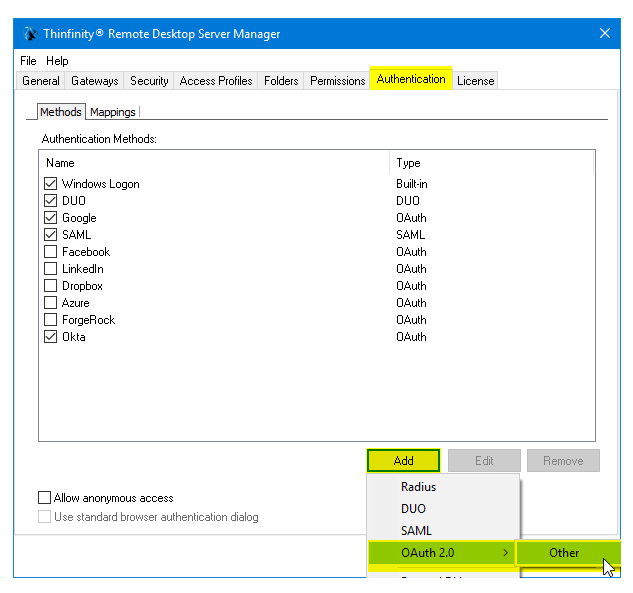 Quick Tip: Learn how to configure Duo 2FA. 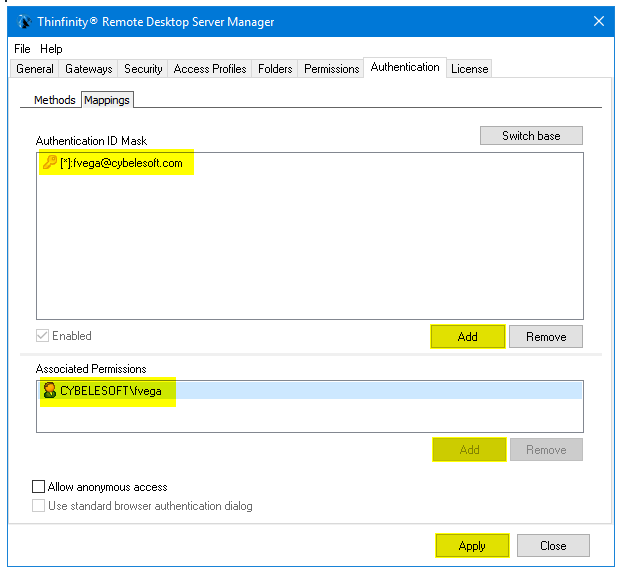 Network Security: keys to apply Multi-Factor Authentication (MFA) - Cybele Software, Inc.
Public BETA release of Thinfinity VirtualUI 2.5 - Cybele Software, Inc.
Public BETA release of Thinfinity Remote Desktop Server 4.0 - Cybele Software, Inc.
Thinfinity VirtualUI v2.5 is here! 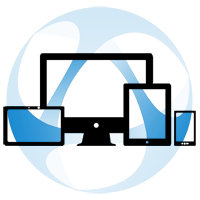 - Cybele Software, Inc.